FIRE crews are on the way to a crash near Dingo where a truck has rolled earlier tonight. Initial reports indicated the truck was travelling on the Fitzroy Developmental Rd, around 10km from Dingo, when "rolled on its side” around 7.30pm tonight. The driver of the truck was reportedly out of the vehicle after the two trailers on the truck "jack-knifed”. 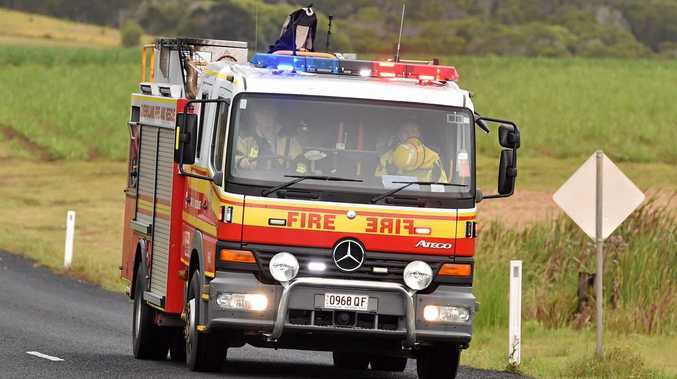 Queensland Fire and Emergency Services were on the way to the crash.